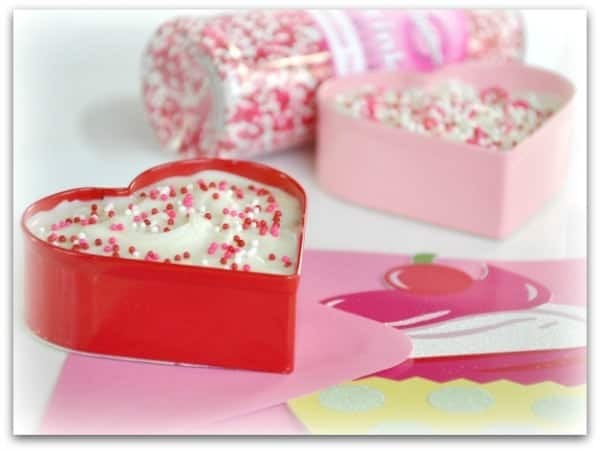 Love is in the air and nothing says “I love you” like heart shaped sweets. 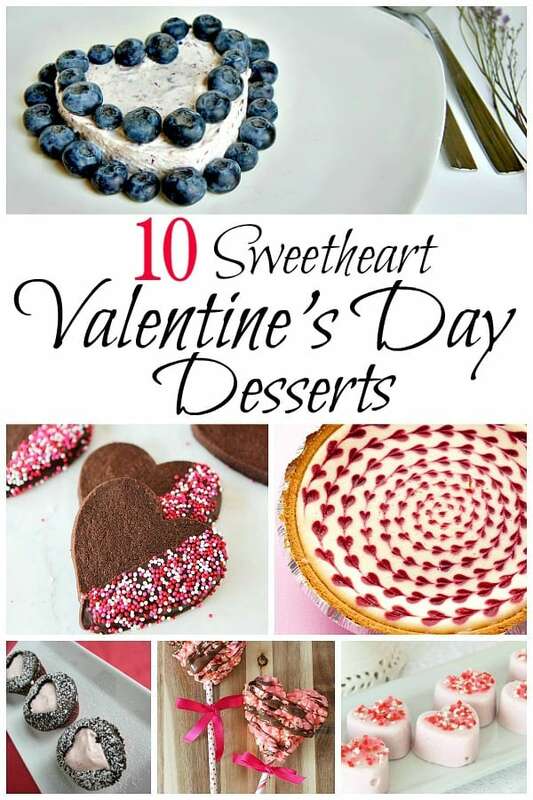 I gathered 10 Sweetheart Valentine’s Day Desserts that you and your love can enjoy. Valentine’s Day is a little different after being married for several years and having kids. No more spending the day in bed cuddling, getting all dressed up and going to a fancy dinner with your sweetheart. Now I have 3 loves in my life and I try to do something special for all of them. I try to surprise the kids with something special in their lunch and attach a cute note. 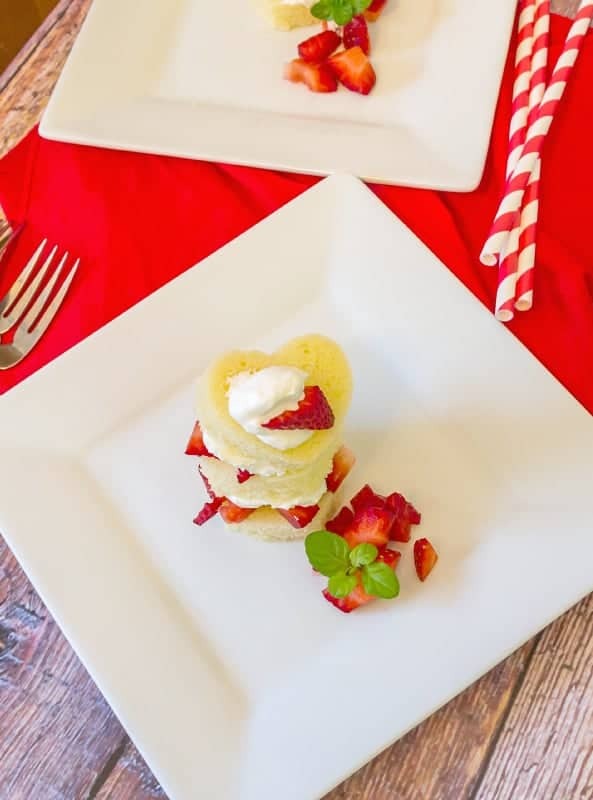 I try to plan a family dinner that we can all have together and I make a special Valentine’s Day dessert for me and my sweetie to enjoy after the kids are in bed. The key word being “try”. Sometimes there just isn’t enough time in the day. This year I’m getting ahead of the game and I’ve already started planning out my Valentine’s Day treats for the hubby and kids. Here are a few simple, make ahead, heart-shaped goodies that should make it a little easier to show my loves how much they mean to me! 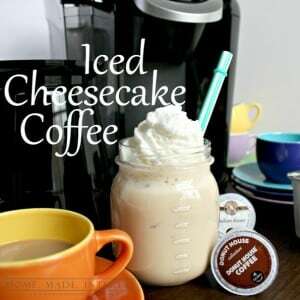 This is a great make ahead treat. You don’t even need an ice cream maker for these Pomegranate Frozen Yogurt hearts. You can sub out the sugar for a healthier option too. 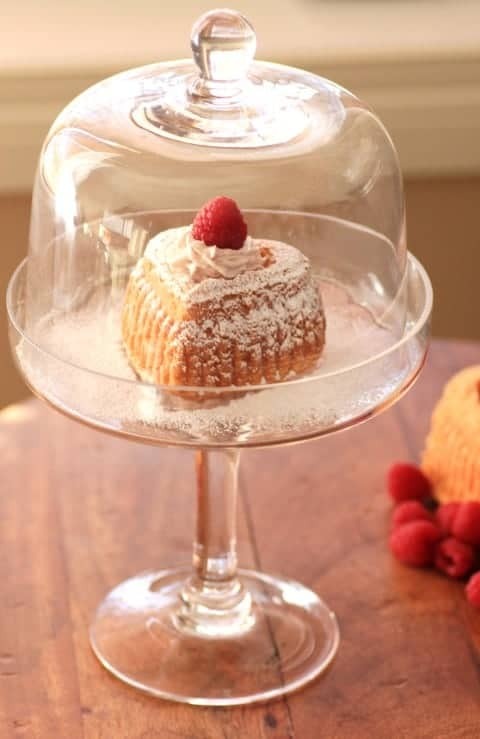 These Heart Shaped White Chocolate Cakes have a creamy delicious filling inside…Raspberry Cream- YUM! I’m not sure these would make it to Valentine’s Day night in my house. It’s so simple to make swirled hearts. 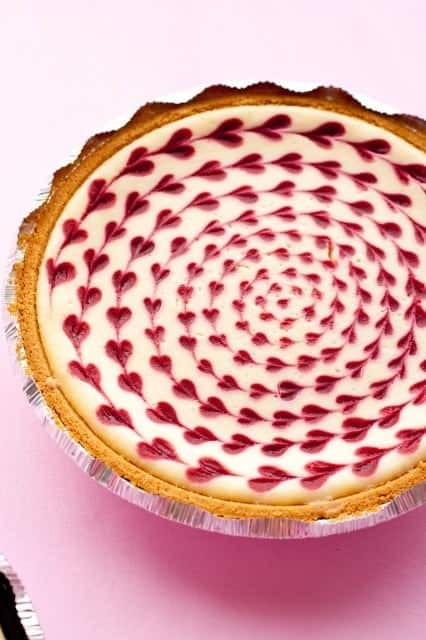 Check out the technique on this White Chocolate Raspberry Heart Swirled Cheesecake. It’s precious! Valentine’s Day isn’t complete unless you have chocolate, right? 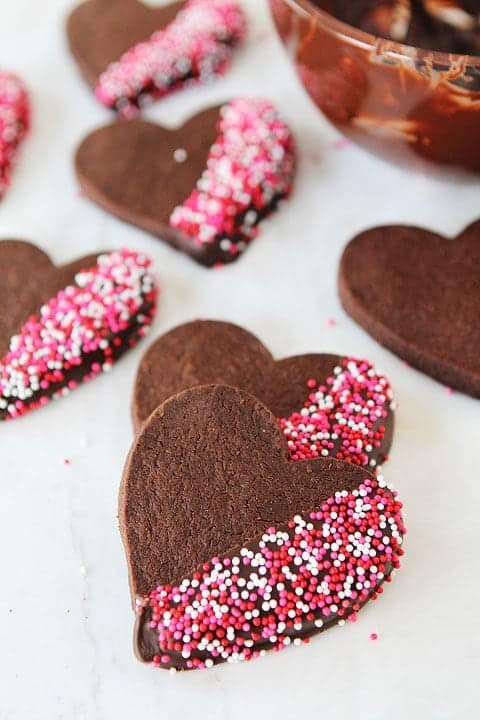 These Chocolate Shortbread Heart Cookies also get dipped in chocolate. Double chocolate is fine by me! This Blueberry Mousse serves two if you’re willing to share. It’s a perfect ending to a romantic dinner. 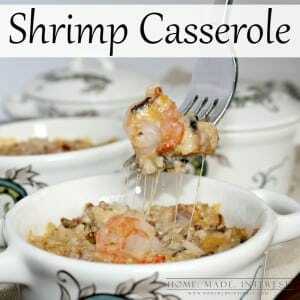 One of my favorites because it’s low carb. 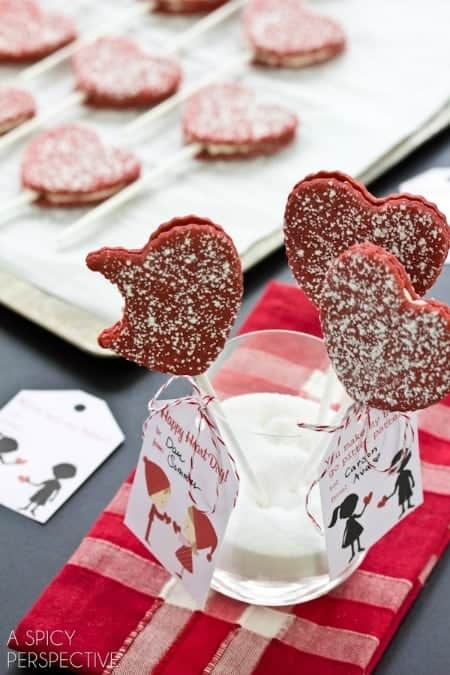 These Red Velvet Cookie Pops would make a great Valentine’s Day favor any classroom and you can download the free printable along with it too. The kids can even help with these Chocolate Cherry Heart Bouquets. 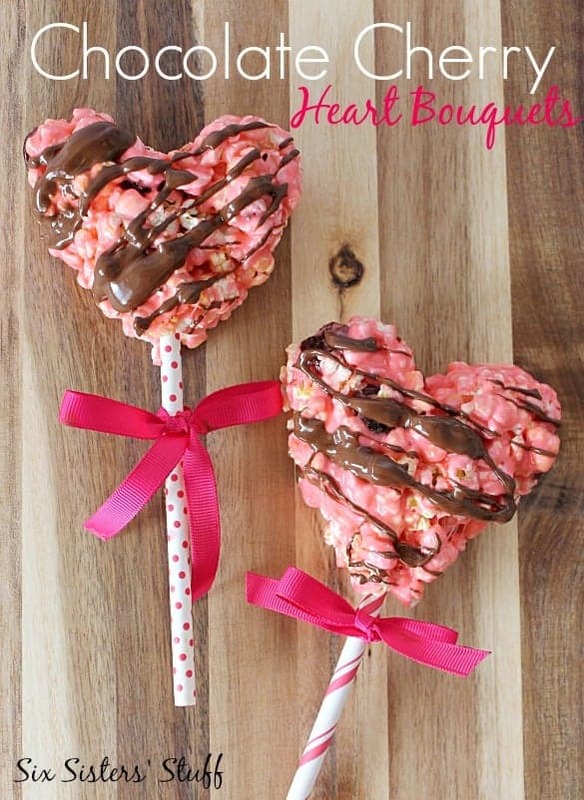 Who doesn’t love popcorn drizzled with chocolate? Another great Valentine’s Day favor. Here’s a quick and Easy Dessert. This strawberry shortcake is simple and requires no baking. It can’t get any easier than that. 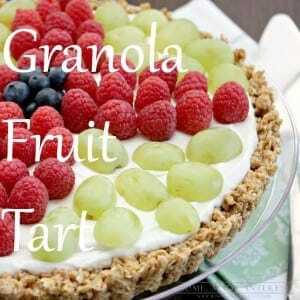 I would enjoy this for breakfast and dessert. 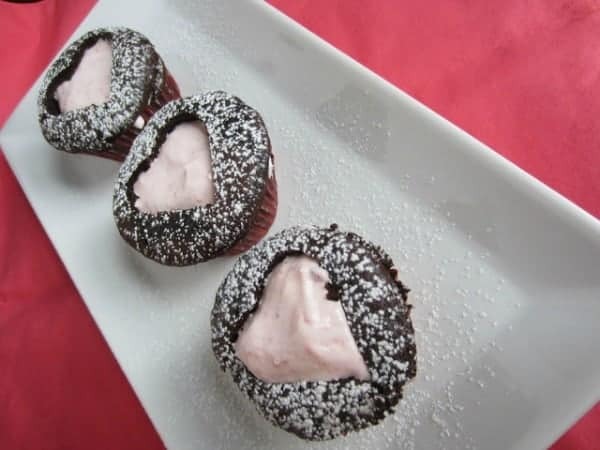 These Low Fat Chocolate Love Cakes are guilt free and taste delicious. Chocolate and strawberries are a must for Valentine’s Day. If you’re busy like I am, anything I can make ahead of time is a life saver. These White Chocolate Peanut Butter Hearts will hold up in the fridge for days, unless you can’t help yourself. I will have to hide mine! Do you have a special Valentine’s Day dessert you’re making? Indulge and spread the love! I’m with you – getting ahead gives you a leg up if you should wake up on Valentine’s Day to an unexpected emergency… which happens! 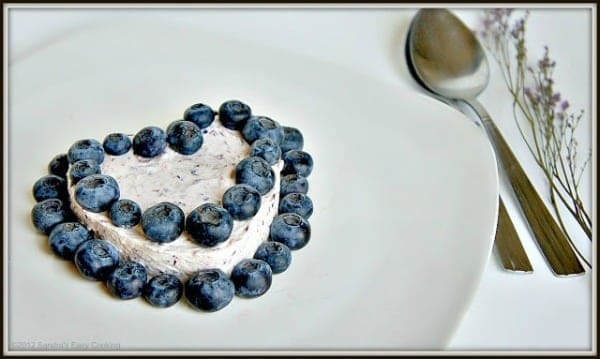 Those white chocolate pb treats would be a hit with my hubby… and i like the blueberry mousse because it looks lighter than the traditional chocolate treat, which might be good for my waistline!